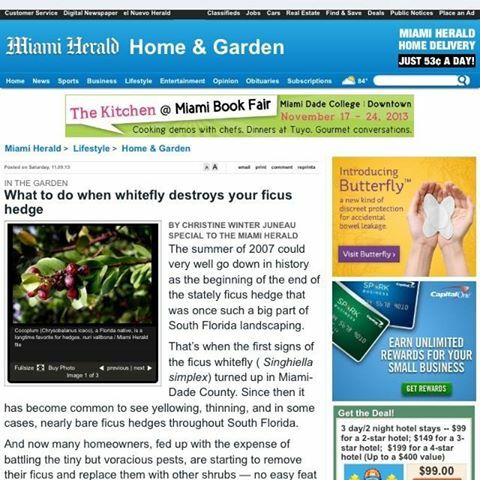 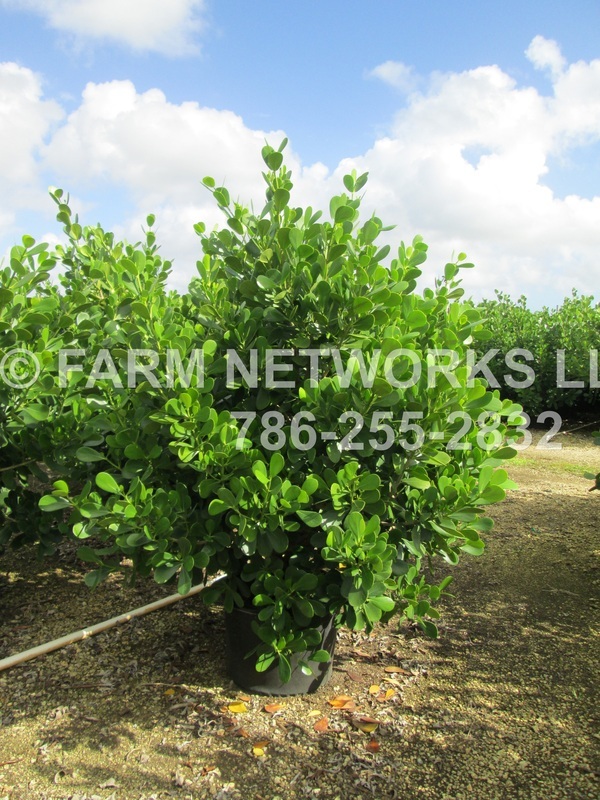 Clusia Small Leaf or Clusia Guttifera is becoming more and more popular every day, in Miami Dade County, Palm Beach County and Broward County it is almost as if there had been a small leaf clusia explosion. 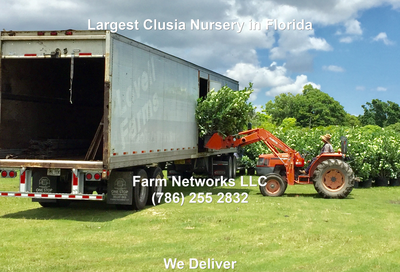 Almost every ficus hedge has been torn down and replaced with a clusia hedge, non-plant experts and people outside of the landscape related world now know the clusia guttifera name as a household name. 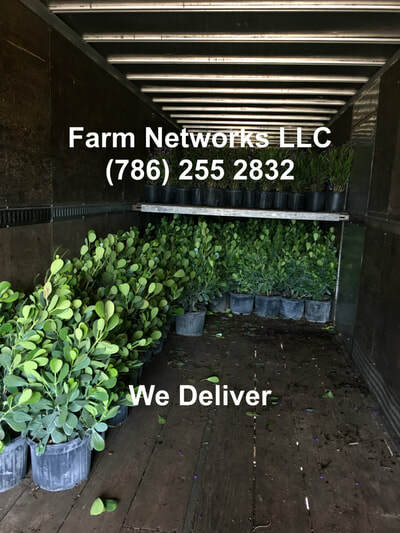 The famous hedges of the palm beaches are now made of clusia and in Coral Gables and Miami it’s hard to find a different hedge other than clusia. 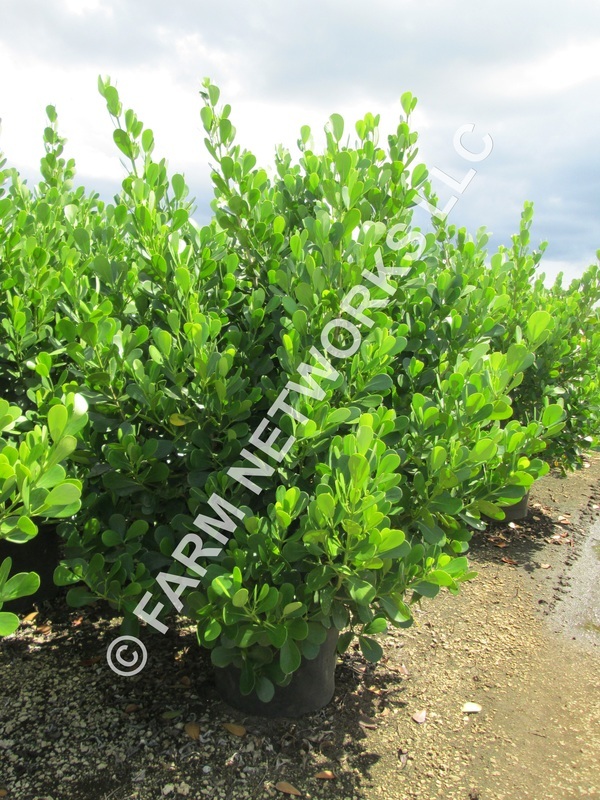 Clusia rise to popularity is a no brainer, this is a plant that is bug free, pest resistant and will not die like the ficus. 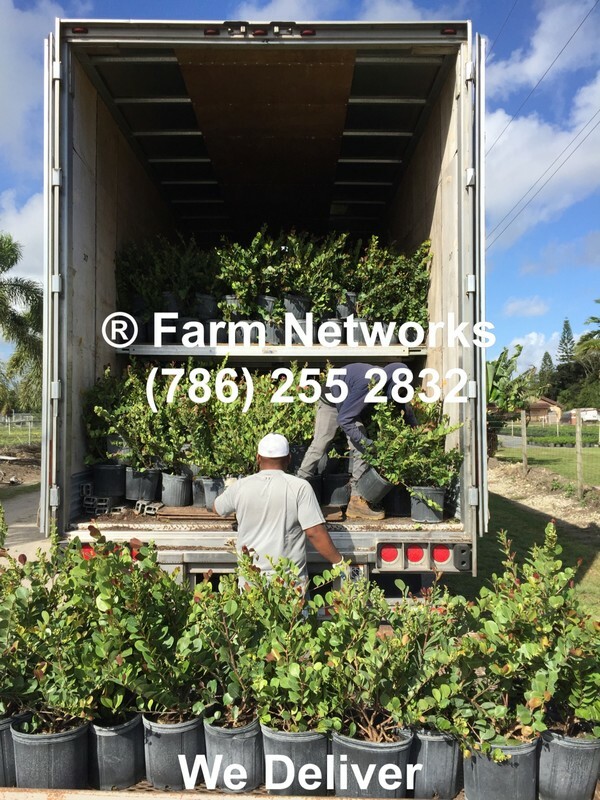 It is a quick grower giving you privacy in less than a year and helping you block out your property with a nice looking fancy privacy hedge. The clusia guttifera really is the ideal hedge. 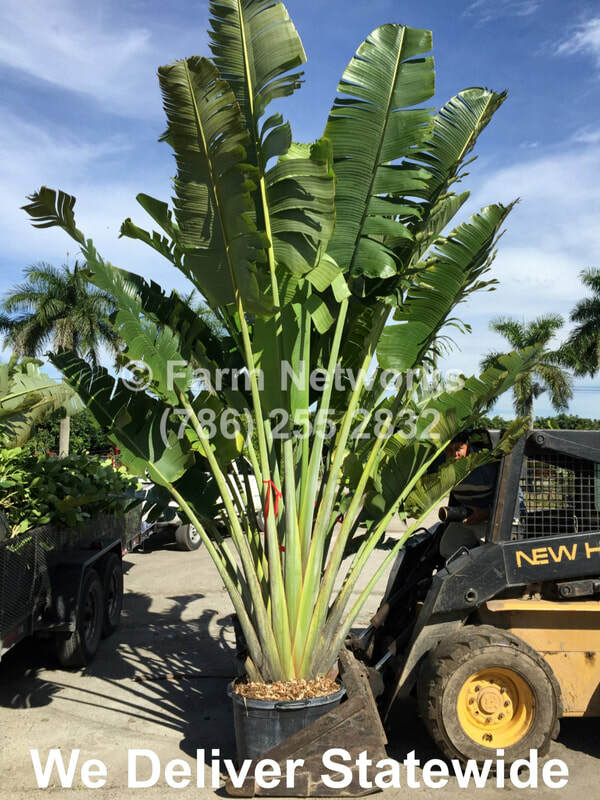 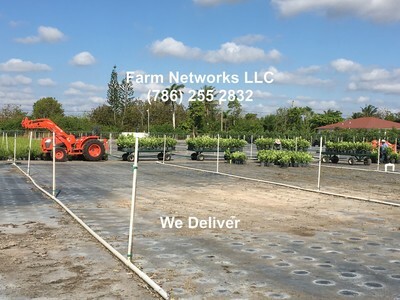 It is drought tolerant and so used to our soil here in south florida that all you need to do is install it and just add water and watch it flourish. 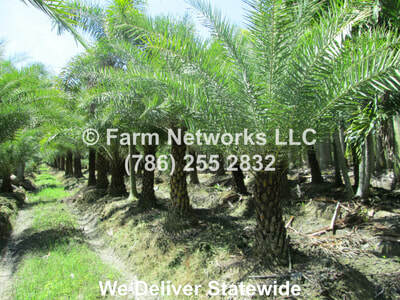 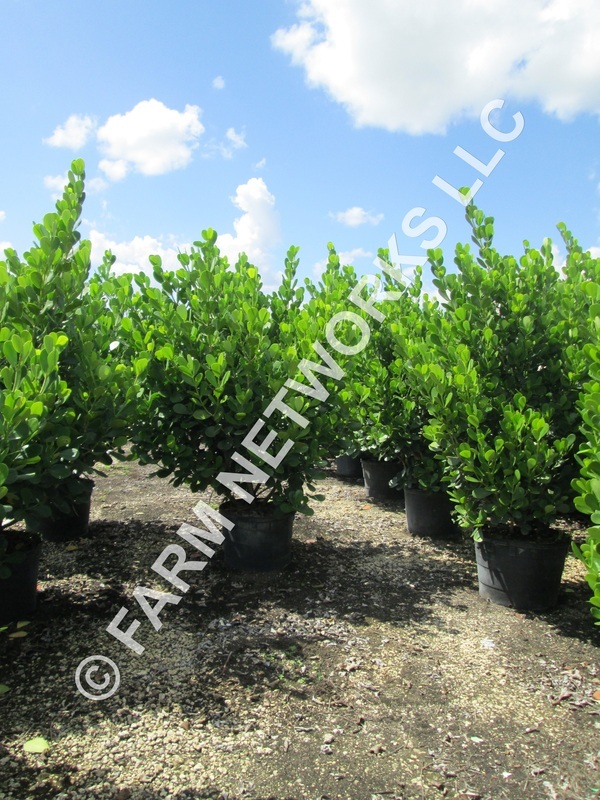 Grown here in homestead, clusias are perfect for any south florida hedge. As far as clusia installation tips, you must open a hole as big as the pots depending on pot size, whether a 7 gallon, 15 gallon, 25 gallon or 3 gallon pot you must open a hole big enough to fit the entire pot then you must compact the soil around it in order to make sure the roots catch on to the soil without leaving any damaging air pockets. Your clusia pots will have to fit entirely into the hole in order to cover with dirt well above the root ball. No fertilizer or new soil is needed for installation but it won’t hurt if you desire to go the extra step. The best way to really install any hedge is to open a trench with a trench machine since it will give you a line, with a single hole where you can just put your brand new hedge next to each other and get the best spacing and installation for your plants. 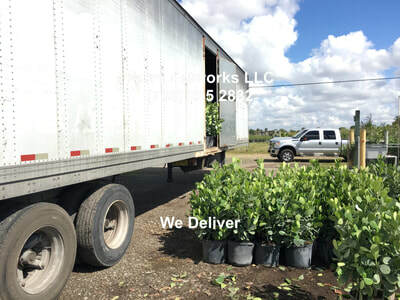 Any professional landscaper knows the process, it’s the safest and best way to keep your new clusias safe, and make sure they are installed properly. 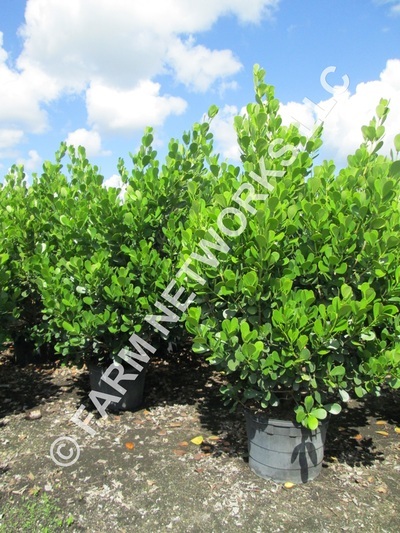 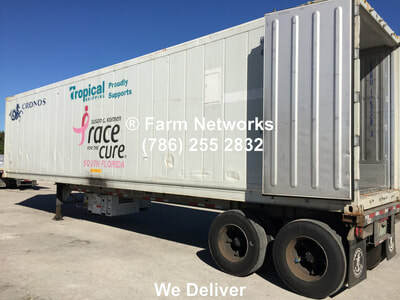 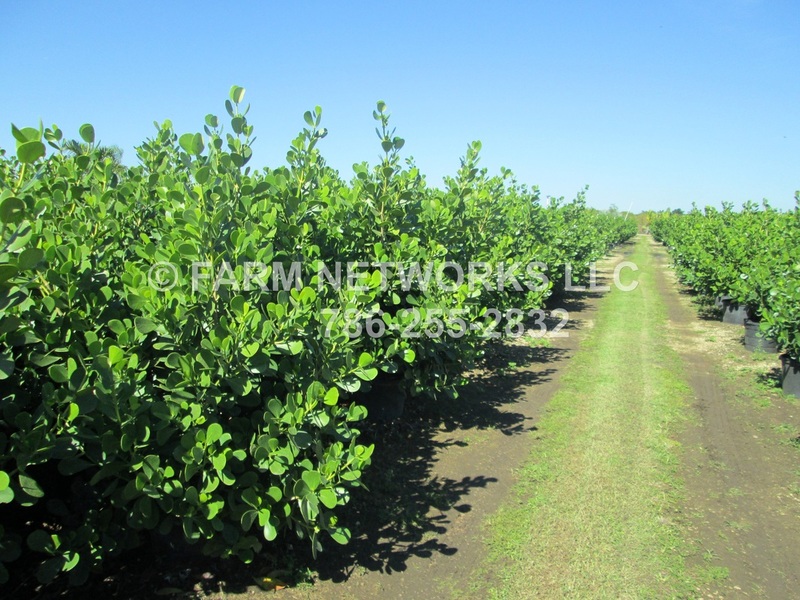 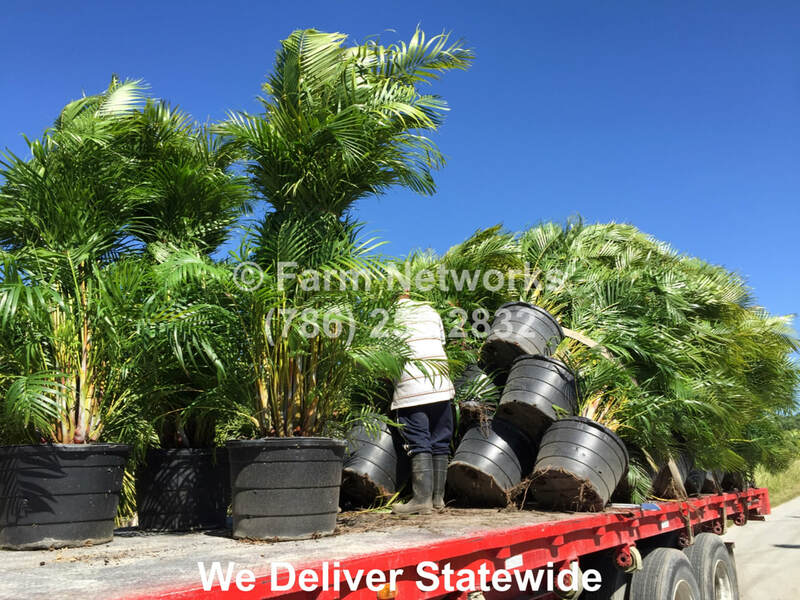 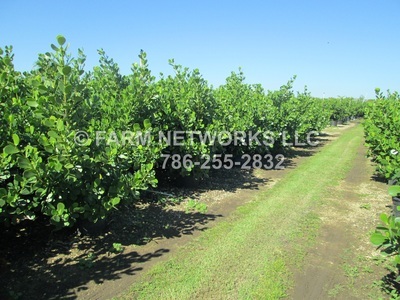 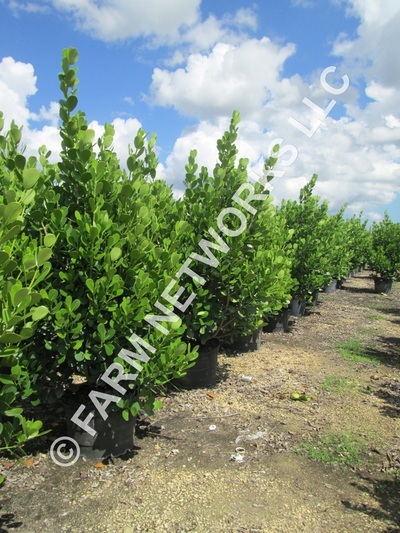 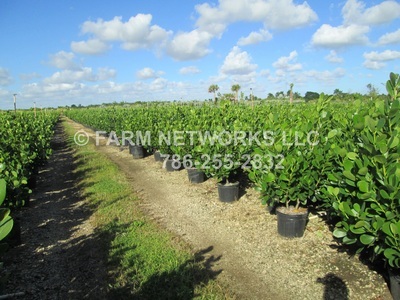 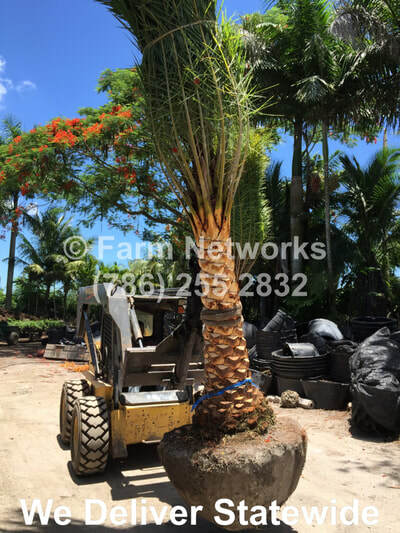 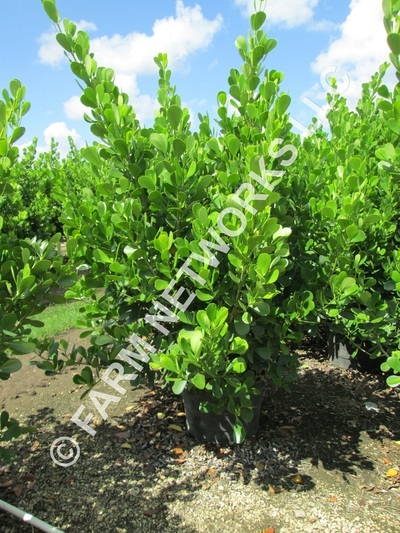 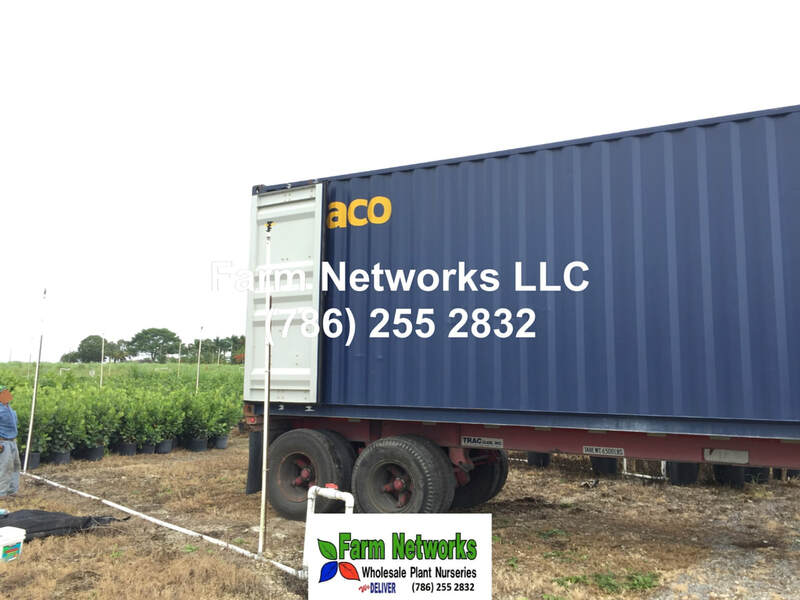 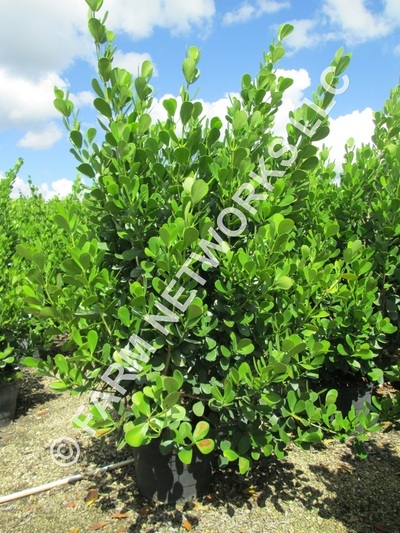 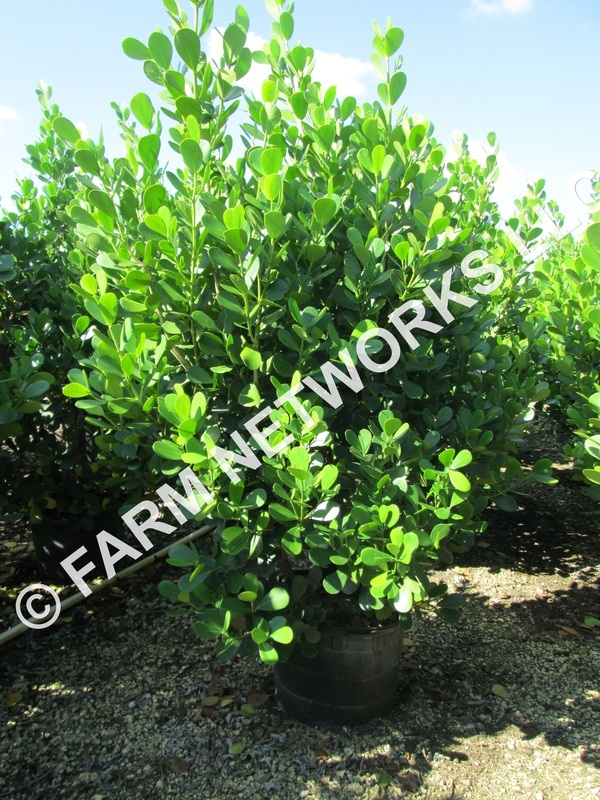 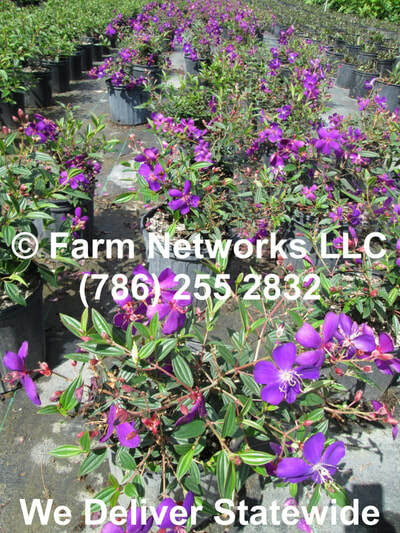 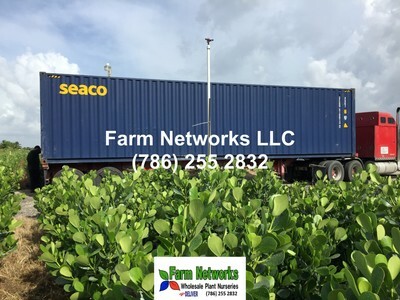 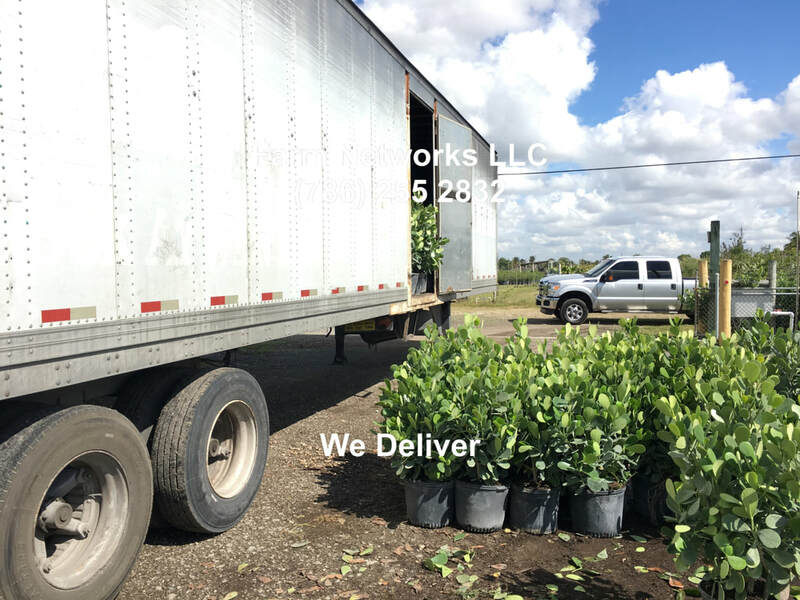 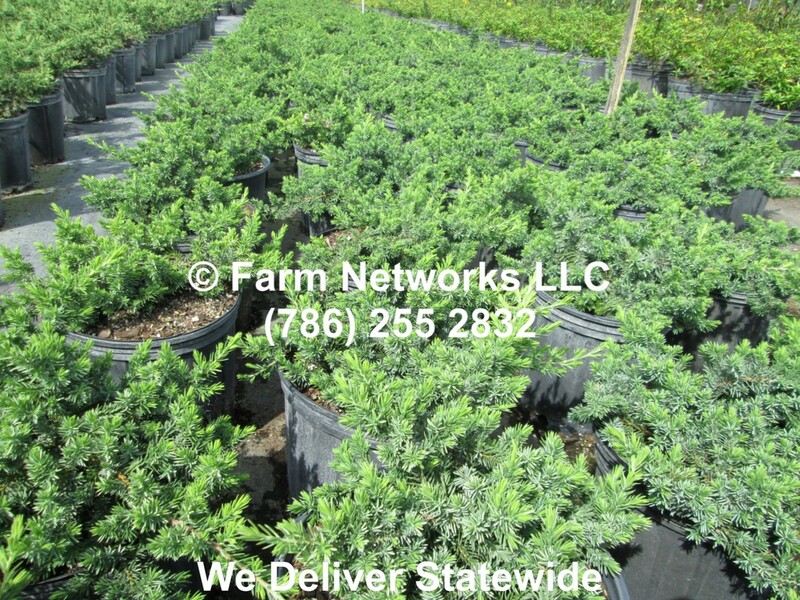 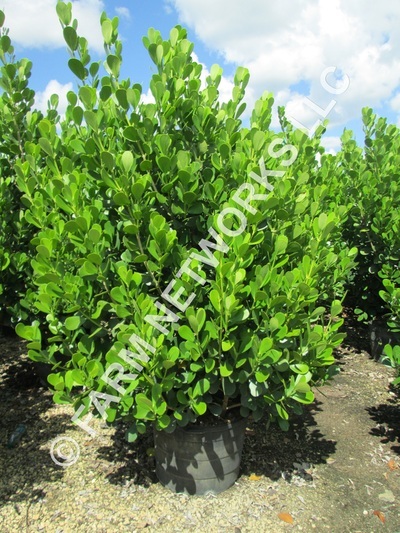 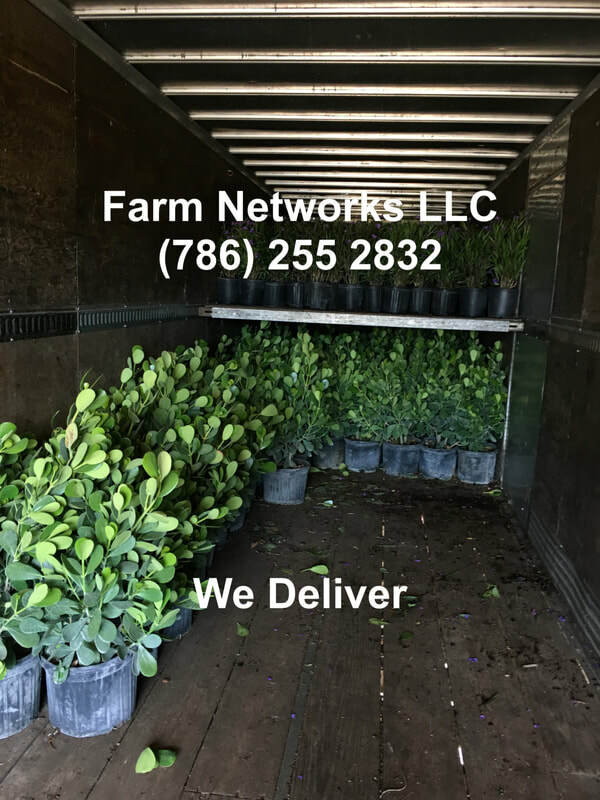 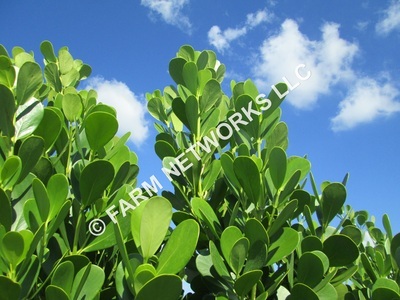 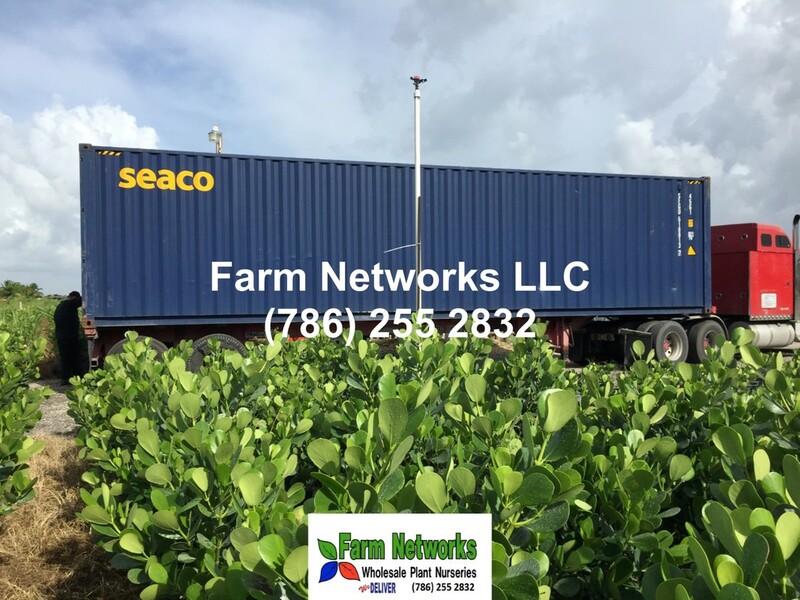 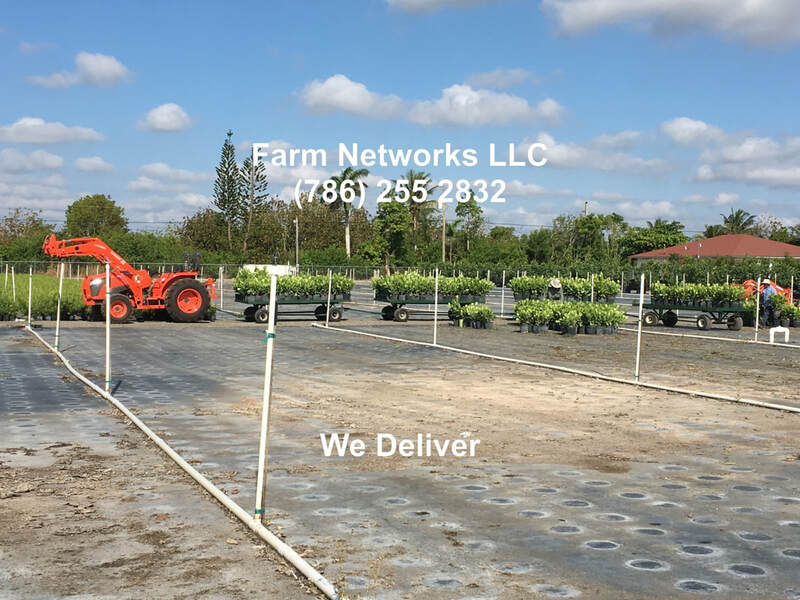 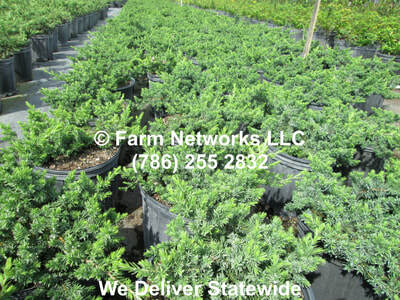 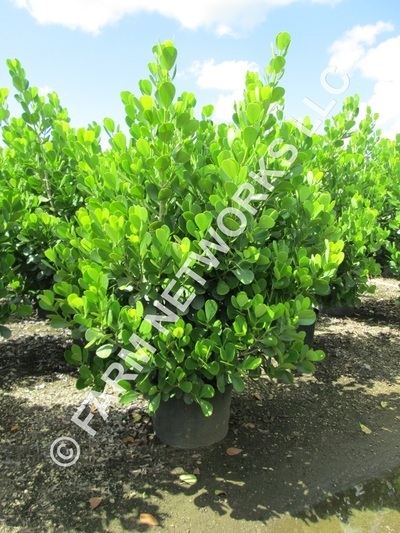 For any other questions on the durability, installation or just any general questions on clusia hedges do not hesitate to contact Farm Networks LLC.